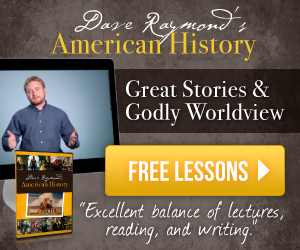 A Bible Study and a curriculum that "engages the intellect while stimulating the imagination!" 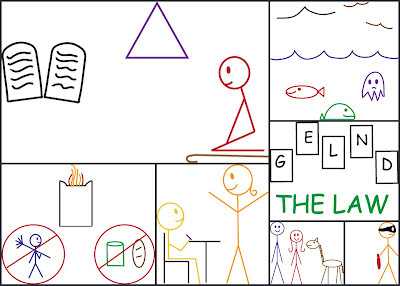 Grapevine Studies "Stick Figuring Through the Bible" is geared towards ages five to adult and through the use of Bible timelines and easy-to-follow lessons, students get a colorful and memorable view of the Bible through the use of stick figures! Purple: Reserved for references to God, God the Father, Jesus Christ, and the Holy Spirit. Usually we use a purple triangle to reference God or God the Father, a purple cross for Jesus, and a purple bird for the Holy Spirit. We also use purple for the Tabernacle, the Temple , and the Gospel. Blue: Abraham, Isaac, Jacob, the children of Israel, Star of David, Samuel, Nehemiah, the country of Judah, Kings of Judah, Babylon, water, Jews, religious leaders and men in general. Green: Creation, the kings (Saul, David, Solomon), a prophet, Daniel, money, the Disciples, and the Wise Men. Yellow: Glory, sun, moon, stars, spies (the ten who wanted to return to Egypt ), Pilate, angels, camels, articles in the Temple and Tabernacle, lions, and the Armor of God. Orange : Joseph, Joshua, Elizabeth, and Stephen. Red: Heart of Man, Moses, Ruth, Esther, the country of Israel, Kings of Israel, Assyria, blood, and women in general, cup (Last Supper), Saul/Paul, Romans, Satan, and demons. Brown: Noah, Job , Egypt , The Desert, Ezra, John the Baptist, bread, animals, the cross and the tomb. Black: Sin, Tower of Babel , The Law, Herod, darkness, animals and idols. Of course, they are only suggestions, but I appreciated having them! I was pleased to be able to review Biblical Feasts and Holy Days and Old Testament Overview Level 3. This is a mulit-level study of the original biblical holidays. It covers the seven feasts of Leviticus, the Sabbath and Purim. From the sample pages here. Teacher: Bible, Grapevine Studies Teacher book, dry erase board and markers (8 colors), and Bible dictionary. Student: Bible, Grapevine Studies student book, and colored pencils. Grapevine Studies are described as a “Teacher-Directed Doctrine.” This “approach provides a platform for each teacher/parent to explain their specific doctrines as they come up with each lesson.” Suggestions are given for answers in the teacher’s manual, but the author says these are only suggestions and how she would answer them. Even so, there were only a few answers I would have changed and this was easy to do. Thus, this truly will work for a variety of denominations. Grapevine Studies even challenges teachers to learn more about the character of the God we serve and His Word, to be Godly examples to your students and effectively communicate the Word of God. It encourages you to instruct only after having spent time in prayer, Bible reading and study and to learn right along with your students. Stick figures from the sample page here. *See samples of the Teacher and Student editions here! Look-up Words are represented by a symbol. This allows for further research and understanding. In Level 3, students make Character and Event cards. These are for memory aids and reviews. On the front, students write the title and on the back they write what they remember about the character or event. I so love this approach and I plan to have an index card box for each student to store these in! What our lessons look like. We followed the classic Grapevine Method. Our first lesson began with a timeline or timeline review. 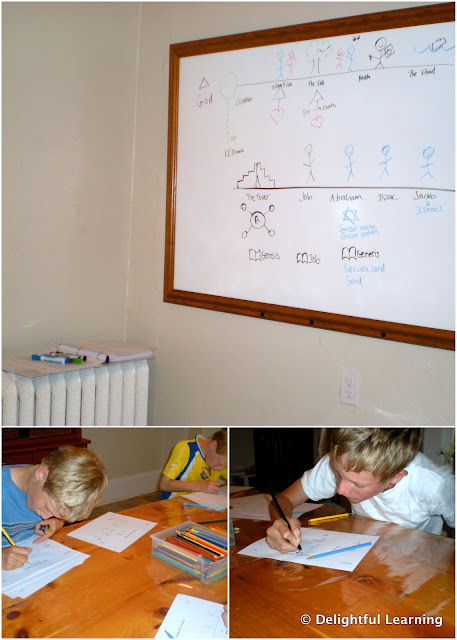 Then we read passages from the Bible and “took notes” using stick figures. I really loved my boys’ creativity during this time! Then at the end of the lesson, we answered review questions to see if we grasped the concepts from the passage (the who, what, where, when, why and how). Each lesson ended with a memory verse related to that lesson. 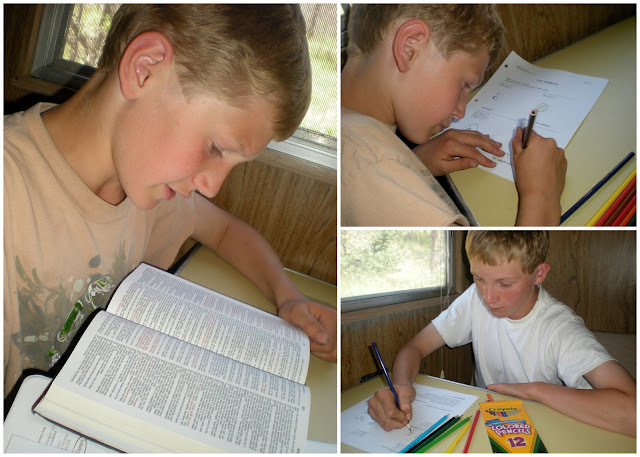 During our study, my boys became familiar with Bible study tools including a topical Bible, Bible concordance and Bible Dictionary (tools I use regularly, but not them!). I read through the Teacher’s Manual but we only completed Section 1. I hesitated to go further! 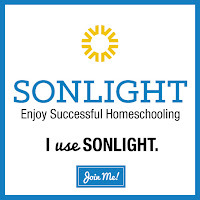 Not because I did not think this would work for our family or for lack of time. But because I wanted to save this for school this fall! (I did try to pick a lesson in the middle, but this is really designed to be chronological). So, I am very excited to be adding this to our core curriculum this fall and even more excited that by the time we finish the OT Overview, my boys should be able to complete the entire Old Testament Timeline alone! As well as know several facts regarding each character and event they have studied and also where the books of the Bible fit into the timeline. Multi-sensorial - uses timeline, stick figures, words, symbols and colors to teach. 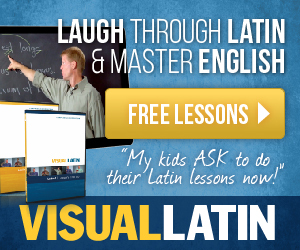 Multi-Level - Multiple students can be taught together! 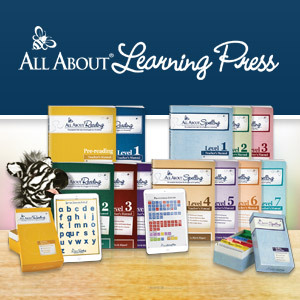 Geared towards ages 5 through adult, but in my experience they can be easily adapted for your 4 year old! It delighted my heart to see my 4 year old draw stick figures and remember the lesson! Our first lesson in our motorhome on a camping trip! I think the price is very reasonable for how complete these studies are. We begin Biblical History this fall, so you will be seeing more "Stick Figuring Through the Bible" as we share how we incorporate it into our studies! To see other crew member's reviews of Grapevine Studies, click here or on the banner below! Your reviews are so thorough and super informative! This is taking a lot of time, I can tell. And you say I should try this next year, we'll see--how are you making time for it with all you have going on?!! Fill me in!! I didn't get to do this review but am thinking about getting this study. Muffin Tin Monday ~ Vroom Vroom!